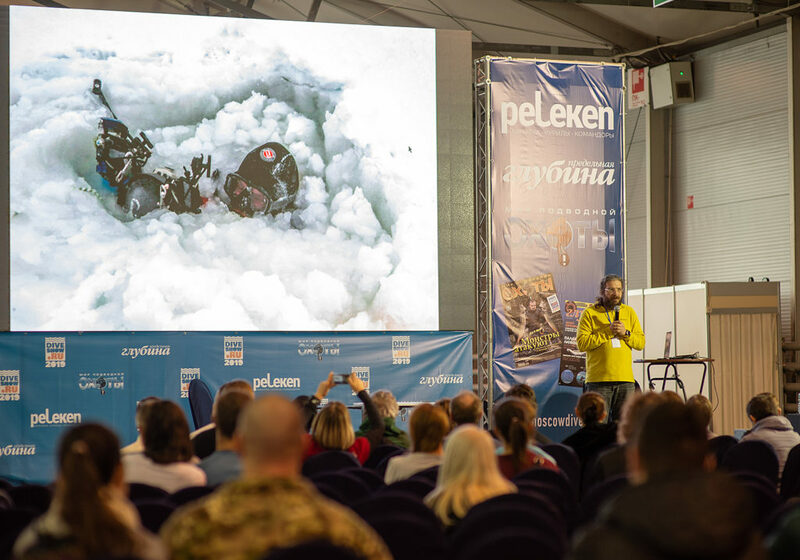 The pictures presented on it are not the complete exposition, but only a part of the world’s first photographic exhibition under the ice. 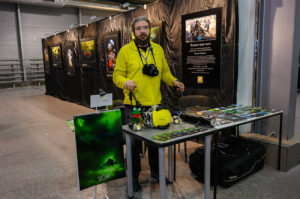 This is not an exaggeration and not a metaphor – from Moscow the works by Viktor Lyagushkin will go to the Arctic Circle and will be put under the thick ice sheet of the White Sea. 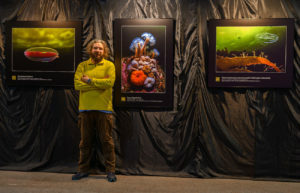 Under the Ice exhibition is part of a large project to document the animals of the White Sea in their natural environment named Fantastic Creatures and Where to Find Them. The general sponsor of the Under the Ice exhibition is Nikon, partner – the Dive Centre Arctic Circle. 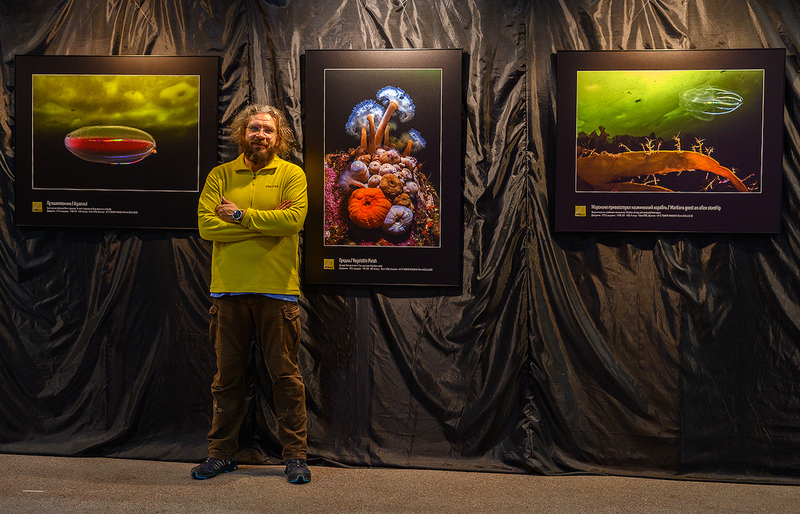 This entry was posted in exhibitions, lectures, Uncategorized and tagged ecology, exhibitions, lecture, master class, show, White Sea by SnowKitty. Bookmark the permalink.